Lock snapping, what is it and how can i beat it? You may well have heard of “cylinder snapping” or “lock snapping“ or even the term “lock bumping”. 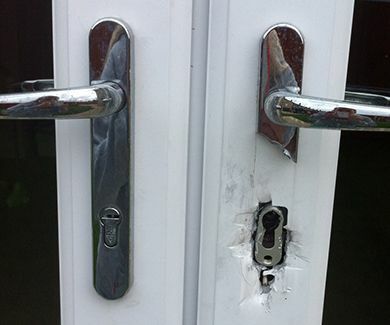 Lock snapping is a very common method used by burglars to break into a property that has a euro cylinder. 1. The Method of Lock Snapping The method of lock snapping involves breaking the cylinder to manipulate the lock to open. 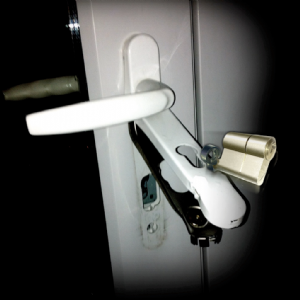 You may think having multi-locking points on your door make your home secure, it’s important to realise they are all operated by the cylinder. 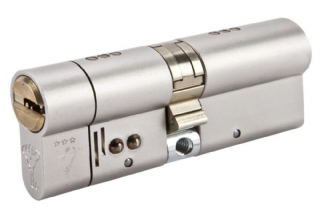 The cylinder is the weakest point and if compromised all the locking points are rendered useless. 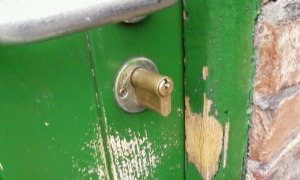 Requires no specialist tools or knowledge – Various Police Forces are warning residents that lock snapping is a method of attack which requires no specialist tools or knowledge. 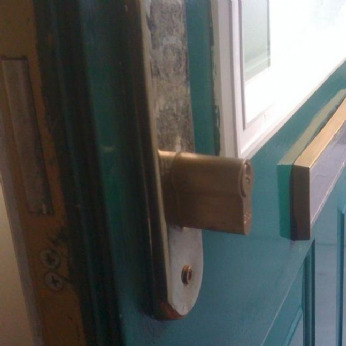 25% of burglaries – West Yorkshire Police Force has found that 25% of burglaries use this method of entry. 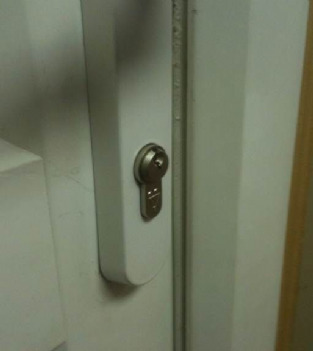 How an Anti Snap Lock can prevent a Burglary! From the below image you can see how fitting by an anti-snap lock to these UPVC doors a burglary attempt has been stopped. What lock above is used to stop the snapping? 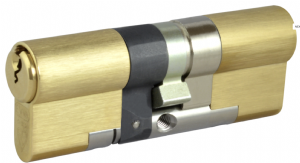 The lock on the door protecting it from snapping is a 3* Break-secure euro cylinder lock. If your lock has the 3-Star Kitemark Logo on it, this indicates the lock is tested against snapping. The Kitemark logo can be found anywhere on the lock; it is usually found on either, the front or side of the euro cylinder. 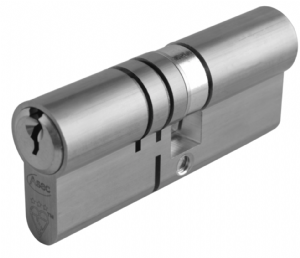 How should the lock cylinder be correctly fitted? Is vital the euro cylinder on your lock is installed correctly, below images show what the correct and incorrect ways a lock should be fitted. Ideally should be completely flush with no external overhang. The correct size of the cylinder it vital. What 3* Break Secure Anti-Snap Locks Do we sell? The above article can be found in its original format here, from the MLA.